The Blog Tour begins… and a cover! The Red Sky Blog Tour begins this morning at the online home of Lee Thomas.Â Go check it out, and then get ready to see me over at Paul Tremblay’s pad tomorrow. 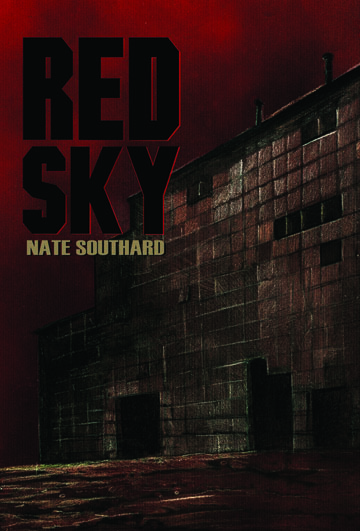 In the meantime, here’s the cover to Red Sky, a great piece by Alex McVey.